A lovely and delicately flavoured dish oven baked to perfection. Gorgeously complimented with the zesty lime dip, this is a weight loss recipe that is perfectly paired with fresh seasonal vegetables. Gorgeously complimented with the zesty lime dip, this is a weight loss recipe that is perfectly paired with fresh seasonal vegetables. A fantastic family friendly option with ingredients to boost brain functioning and heart health. 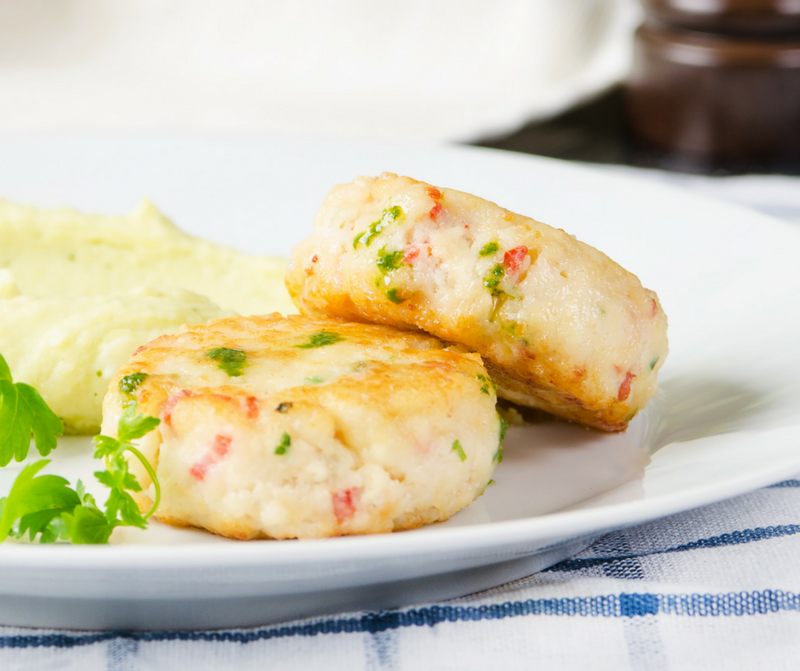 1: Combine in a food processor all fish cake ingredients and blend until smooth. 2: Line an oven tray with baking paper and lightly mist with olive oil spray. 3: Shape into balls, and flatten slightly on the tray, and spray the tops with olive spray. Bake at 180 degrees for 15 minutes, flip and bake for another 10 mins or until golden brown. 4: Whisk together dip ingredients until silky smooth. Divide evenly into small serving dishes. 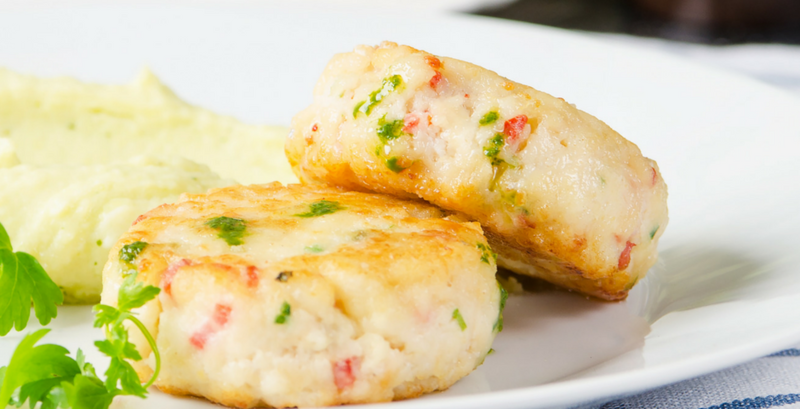 5: Serve with vegetable sticks, lightly steamed vegetables or salad.